As part of our service we currently provide free Courier delivery on all UK orders. 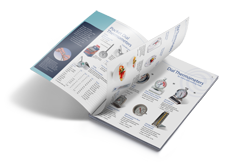 All portable instruments orders have free carriage so the price you see is the price you pay – no hidden charges when placing an order! 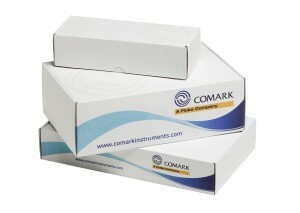 Comark products come in quality packaging and are delivered to your door by courier, free of delivery charges. Premium products delivered by premium service. RF500 orders in the UK may be subject to an additional Carriage Charge of £20. *Unless otherwise stated prices quoted include delivery to the specified address within mainland UK Special packaging beyond maker’s cartons will be charged at cost, as will freight, insurance and shipping charges to destinations overseas.